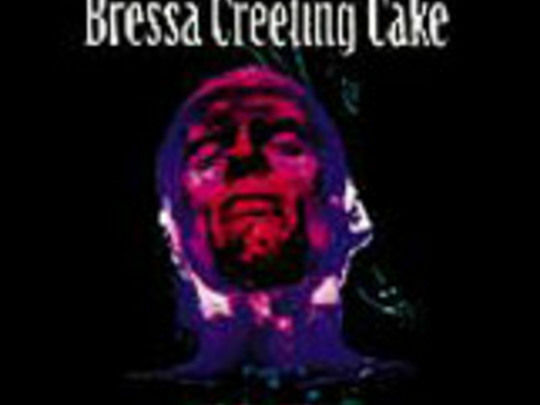 Emerging on the Flying Nun label in the late 90s, Bressa Creeting Cake was heralded as a young band "brimming with ideas". 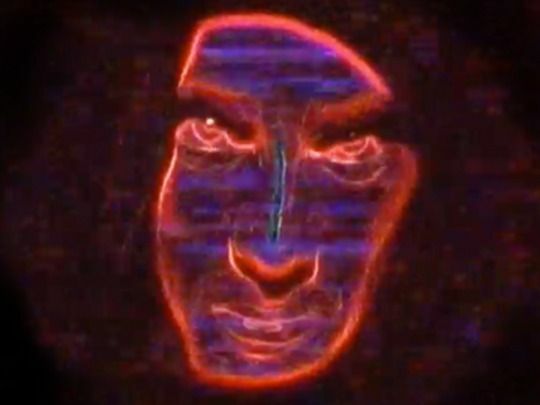 Their self-titled 1997 debut album - made up of 15 tracks swinging between psychedelic and progressive rock (including single 'Nervous Wreck') received acclaim, but then the trio went their separate ways. Geoff Maddock (then going by the stage name Geoff Creeting) and Joel Wilton, went on to form pop-folk band Goldenhorse alongside Kirsten Morelle. Ed Cake has released a solo album and produced Don McGlashan and The Brunettes.